We know where you should live. If you’ve been in this great city for more than a few years you know we don’t abide by the traditional seasons, and we will likely have beautiful summer weather for a few more months. So while I’m sure you’ve crossed the traditional summer activities off your bucket list already (movies in the park, architectural boat tour, a swim in Lake Michigan), here are a few more events to make the most out of September in Chicago. It’s the kickoff year for Ciders and Sliders and we are all about it! Apple-infused beers and sliders will pair up at this Labor Day Weekend festival in Chicago’s West Lakeview neighborhood. The fest will showcase sliders from local eateries and feature 50+ ciders at ticketed afternoon tastings. You’ve probably gone on a midday trip to The Shedd with out-of-town visitors or stepped up your dating game at Jazzin at the Shed. This year, they have created another offering for us seasoned veterans called Shedd After Hours. This after hours experience features live music with three themed nights each week (Caribbean flavors and flair, live Latin rhythms, and house music) and gives visitors spectacular skyline views on their lakeside terraces. 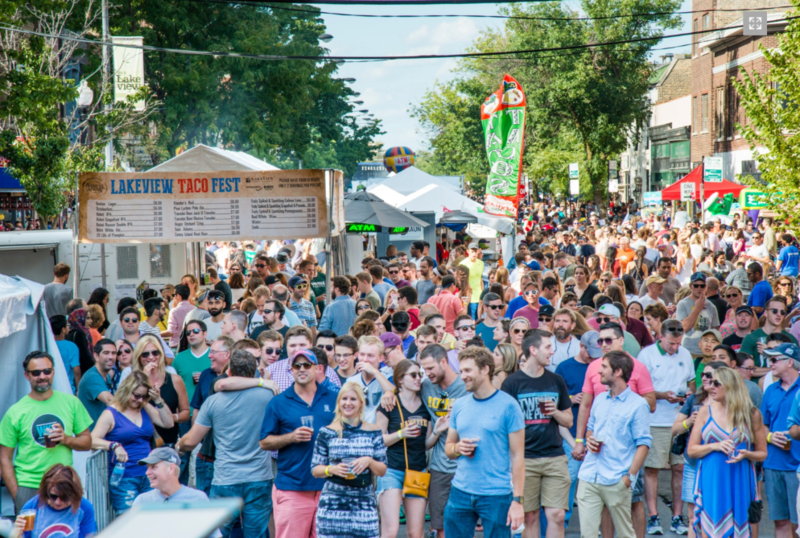 The Sam Adams Lakeview Taco Fest shuts down Southport Avenue and gives visitors a chance to try tacos and other tasty creations from restaurants all over the neighborhood. This taco fest runs from 11:00am to 10:00pm both days and features live music as well as Lucha Libre. This professional Mexican wrestling is characterized by colorful masks, rapid sequences of holds and maneuvers, as well as “high-flying” maneuvers. Will Cafe Tola, Dona Tola, and D.S. Tequila be able to hold onto their awards for “Best Tacos” in 2017? There’s only one way to find out! 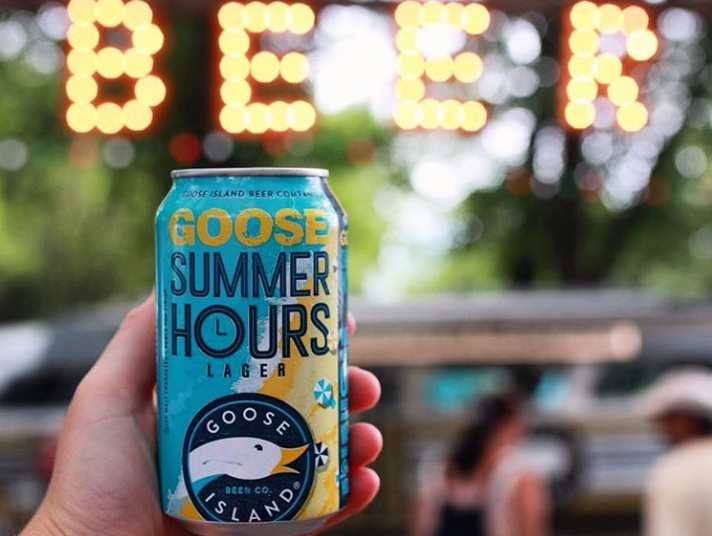 Goose Island has proven time and time again that they know how to throw a party, and their annual 312 Block Party is no exception. 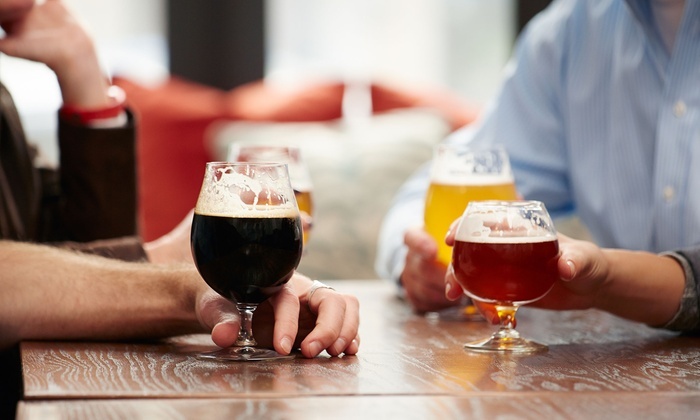 Head over to Goose Island Fulton St. Brewery for two nights of live music, local food trucks, and more than 20 beers to try. All beers are $3 and you really get your money’s worth! But be warned: this party almost always hits capacity so arrive early!